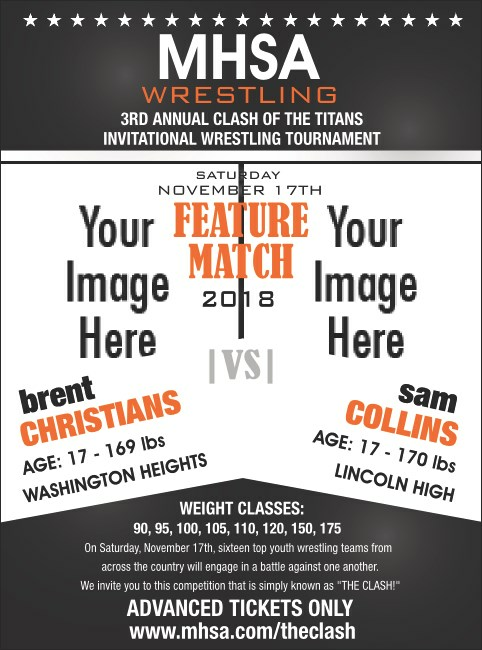 Make sure your next big match is at the top position, and print Versus Black Flyers to attack your pre-event publicity. With enough room to upload two large images onto this template, you can include photos of your competitors to go on the black background and striking white and orange text. TicketPrinting.com helps you keep your head up!